Countermovement Jump or Squat Jump? Welcome Congratulations on your purchase of the Hawkin Dynamics force plate! This is an.. 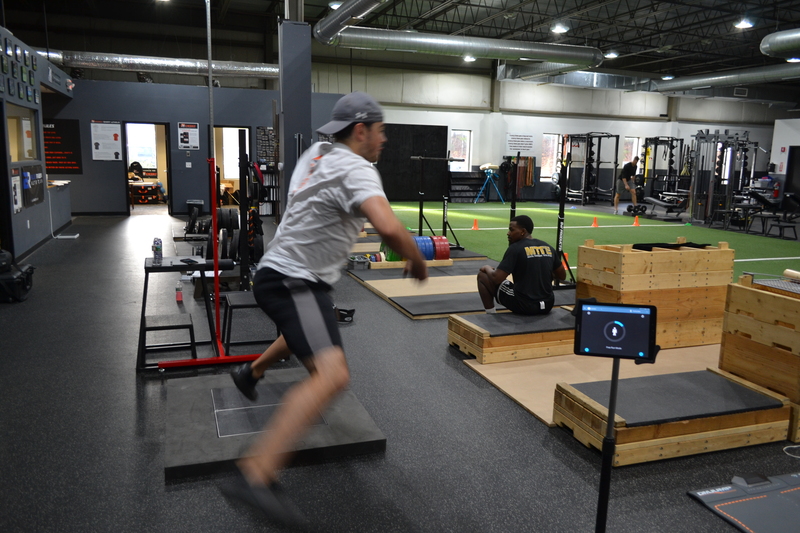 The Drop Jump Test is designed to examine athlete reactivity. The Drop Jump (DJ) test consists of..
Hawkin Dynamics Version 1.5 is live! This post is meant to help users understand the new software features we are releasing - more will.. If you are planning to attend the NSCA Coaches Conference next week in Indianapolis - we'd love to.. So what exactly is a force plate? ©2019 Hawkin Dynamics. All Rights Reserved.